Christmas snowflakes loop, red version. 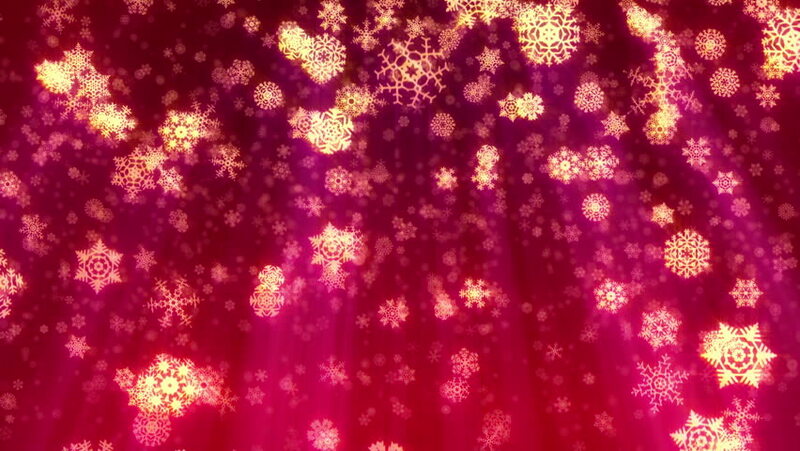 Holiday background of snow falling. In 4K Ultra HD, HD 1080p and smaller sizes. 4k00:16Stylish Loop able Christmas New Year particle background animation which can be used in any party,fashion, dance,club, music,VJ,corporate,business,devotional and website promotional purposes. 4k00:14Idylic, gently falling snowflakes in a ruby color-scheme, seamless loop animation, depth of field, suitable for backgrounds.